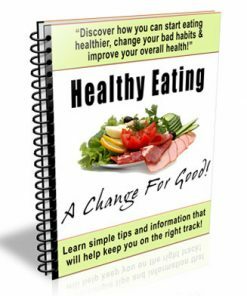 Healthy Eating Guide Ebook and Videos is the deluxe package that comes with all you need to resell even a large upsell and master resale rights. For some reason, one of the hardest things for a human to do is to eat right. Whether that is because we have limited access to resources in all areas or if it is because we simply have too much access to unhealthy food, there are many reasons that eating healthy is a challenge. Sure, we can eat just about anything and it will sustain us. We will manage to move from one moment to the next and be able to call ourselves healthy. But is it really healthy to subsist on a diet of processed foods and sugary drinks? Just because we are alive does not mean that we are healthy. And the older we get, the more our bad habits begin to catch up with us. It is unbelievably important to form healthy eating habits early on in life, or at least, as early as possible to prevent any future issues from occurring. 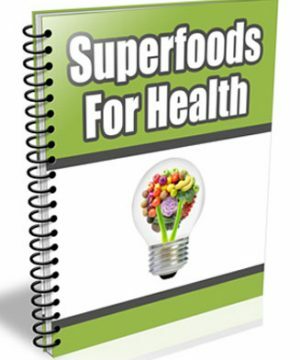 You do not want to wake up one day and realize that you have had a nutrient deficiency for years and it is causing complications that are almost impossible to rectify. All of us need to take more responsibility for what we put into our bodies, because if we don’t, it can become extremely dangerous. Of course, when we are older and we are able to look back on our mistakes, hindsight is 20/20. We realize that there were things that we could have done and probably should have done that we simply didn’t do because we were either unconscious of the ill effects, or simply lazy. Just having the simple knowledge does not necessarily make then needs to do something health-conscious a reality. For the most part, it takes us truly being exposed to the suffering that can occur because of bad health choices before we are actually more conscious of the way we treat our bodies and our health in general. When we aren’t able to see the reality of the consequences to our actions, it can make them feel very far away and difficult to relate to. We may even blow them off entirely. This can be a very debilitating place to find yourself in. Especially when you are already dealing from the side effects of poor eating and a lack of a healthy diet. Everybody deserves a chance to become the greatest version of themselves possible, but if we are not even acknowledging the fact that unhealthy eating can take us right off course, even in the present moment, then we are ultimately waving goodbye to the best future possible. But all of this can change. 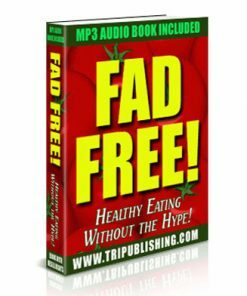 By reading this book, you are going to understand the importance of eating healthy and how food impacts our bodies and functions. Without understanding exactly why our bodies react to food the way they do, it can sometimes be difficult to stay on track. But there are many ways that you can begin to understand why eating healthy foods is so important, and exactly how to begin on a healthy eating journey. Let’s not waste any more time. We should begin eating healthy today! 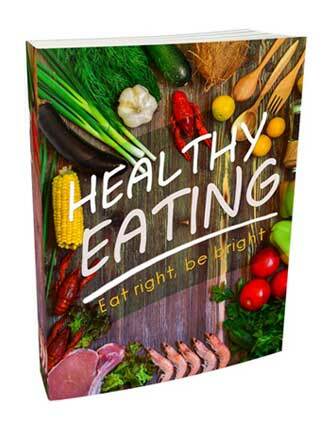 Ebook – 49 page PDF that gives the details on how to eat right and be bright. Talks about why eating healthy is important, diets, food pyramid, fruits, vegetables, meal planning and much more. Since it comes in PDF format, you’ll know your customers won’t have any trouble consuming the content. Reseller Kit – Includes all you need to resell the ebook with a professional sales page and matching download page. Simply insert your payment link and your download link, upload and it’s ready to make you cash on automatic, even while you are asleep. Email Swipes – 5 pre written autoresponder messages that will help you sell more copies of your new product. Copy and paste ready to use. In Word DOC format so you know they are easy to edit. Cheat Sheet – 5 page PDF that gives your buyers a simple way to go over the most important points again and find success with the system. Mind Map – Great visuals that can help your customers see the big picture and better understand the Healthy Eating Guide Ebook and Videos material. In both PDF and PNG image formats. 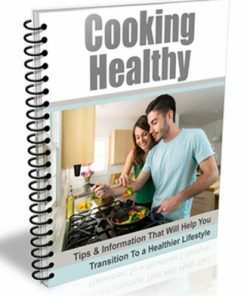 Resources – 6 page PDF that is a comprehensive list of some of the best Healthy Eating Guide Ebook and Videos resources including, books and related tools. 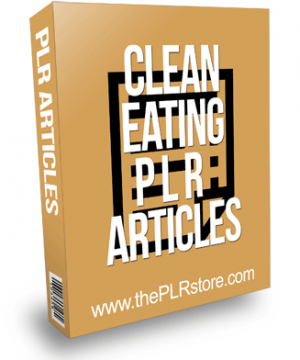 Articles – 10 Word DOC all related to healthy eating, you can use as promotional content for your blog or website. Or use them to create emails messages the easy way. Banners – 10 high quality images you can use to drive even more traffic to your new sales page. In all the popular sizes and JPG format. Sales Video – As you know, video has shown to increase sales conversions and we included a professional one to help you make more sales and make more money. 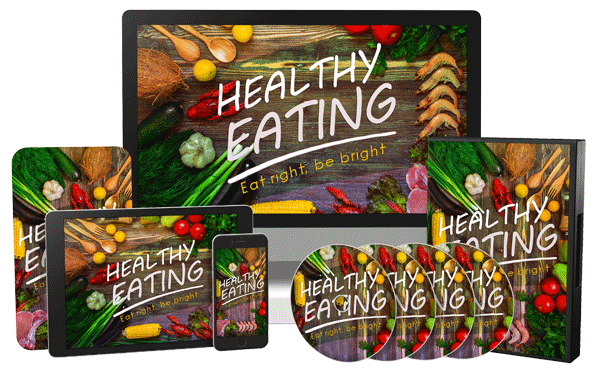 Social Media Images – 20 quality Healthy Eating Guide Ebook and Videos images with a image background and text quote overlay. High Quality Covers – 10 more high quality and professional covers you can use to be different or promote in different places. You’ll also be getting a huge upsell package that includes the content in more desirable formats including Video and Audio. Best yet, it comes with a Upsell sales page and matching download page. It’s how you can make even more money from your buyers. A built in sales funnel that is simple to put in place and work on auto-pilot for you. 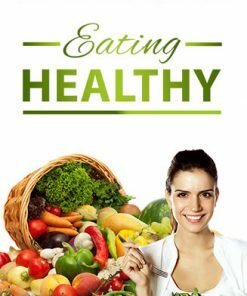 Videos – 10 professional video’s that cover the material in the Healthy Eating Guide Ebook and Videos ebook. You know how popular video is, so it’s sure to help you hook more upsell payments. Also comes with Intro and Conclusion videos. Audios – 10 audios in MP3 format that is perfect for your prospects that like to learn on the go, and there are plenty of them. And who can’t play MP3 files these days? Most every one. From phones to tablets. 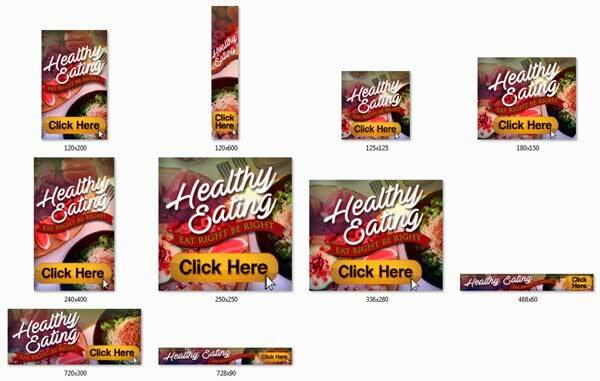 Upsell Sales Kit – All you need to have an Healthy Eating Guide Ebook and Videos upsell and make more money from your buyers, with a professional sales page and matching download page. Just add your payment link and your download link, upload and it’s set to earn you more cash per customer. Affiliate Page – Make even more sales by using this page to recruit others to sell your product for you and best yet, you only pay them when they make a sale. Even comes with the tools they need to promote and sell your new product. 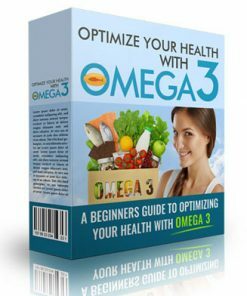 Promotional Emails – 5 pre written Healthy Eating Guide Ebook and Videos email messages made to promote your upsell, just copy and paste into your autoresponder service and done. So easy. All in simple to edit Word DOC format. Squeeze Page – Yet another way you will profit from this package with a modern squeeze page. Use it to build a list in a HUGE and high profit niche and have an asset that could pay you far into the future. 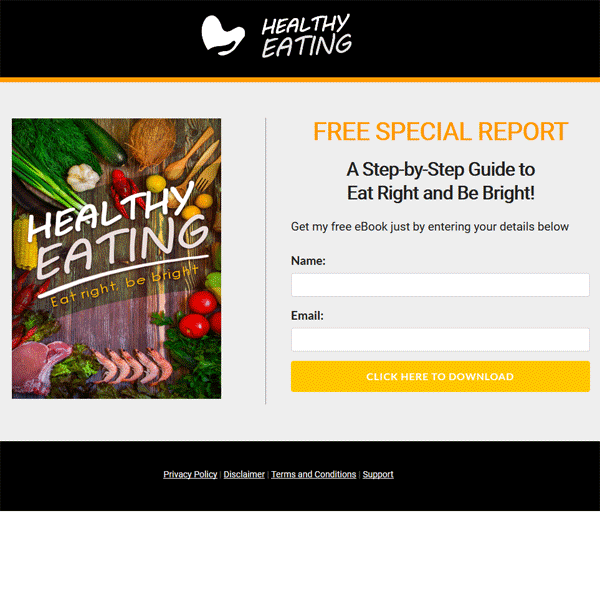 Give Away Report – 13 page PDF Healthy Eating Report you can use with the above squeeze page to get those optins. Gives them a taste of the content and leaves them wanting more, which can be your main ebook and your upsell. Fast Action Bonus #1 Healthy Eating Cheat Sheet -This cheat sheet is a handy checklist that makes it easy to get started. It breaks up the entire guide into easy-to-follow steps so that you can make sure you have all the highlights of everything covered inside right at your fingertips. This makes it easy to track your progress and stay focused every step of the way. Fast Action Bonus #2 Healthy Eating Mind Map – Some people learn better by looking at a mind map. This mind map gives you an overview of everything covered inside the guide. You can also print it out for quick reference anytime you need it! 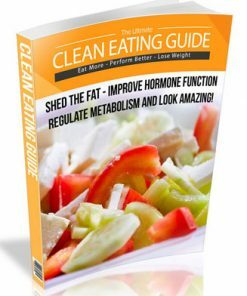 Fast Action Bonus #3 Healthy Eating Resource Guide – The Resource Guide gives you a quick point of reference to all of the resources mentioned throughout the guide. This makes it easy to plug-in and stick with what you are looking for. Would You Like To Discover A Shortcut To Eating right and being bright? Although the guide you just purchased gives you a step-by-step approach to Eating Healthy, experience tells us that it requires learners to pay very close attention to the details to get the best results possible. Are you ready to Learn All the Skills You Need to Eat right and be bright, a lot faster?